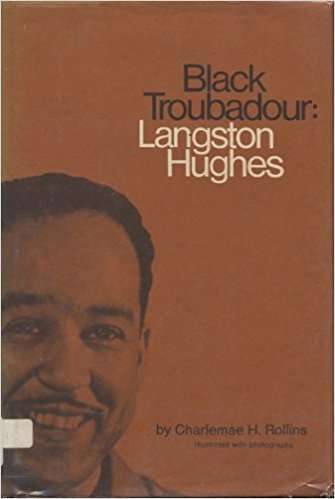 Langston Hughes was an American poet, social activist, novelist, playwright, and columnist. He was one of the earliest innovators of the then-new literary art form jazz poetry. Hughes is best known as a leader of the Harlem Renaissance.